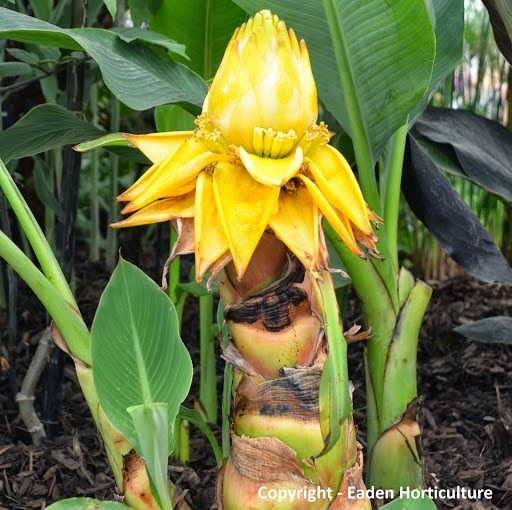 The Chinese hardy banana - Ensete lasiocarpum (previously known as Musella lasiocarpa and perhaps better known as Musa lasiocarpa) is an unusual yet highly ornamental species of dwarf banana. It is reputed to be one of the hardiest of all banana species, able to take temperatures as low as -10C (14F). Native to the Yunnan province in China, is has evolved its impressive tolerance to the cold from growing high in the mountains up to an altitude of 2500 m.
If you are looking to by Musa lasiocarpa seed then you are in luck as it is now part of the 'Rare and Exotic' range at the 'Seeds of Eaden' seed shop. While the leaves are indeed exotic they are not as impressive as other so-called hardy bananas but this is not why plant collectors choose grow them. 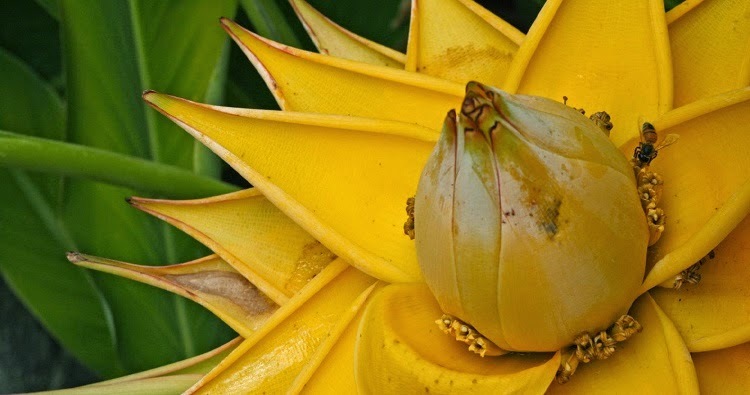 The most attractive feature of Musa lasiocarpa is its exceptional flower which usually appearing during its second year of cultivation, It is golden-yellow in colour and erect in habit flower, which just before opening resembles a lotus from which the plant gets one of its other common names - the golden lotus banana! Once in bloom, Musa lasiocarpa will remain in flower for several months. 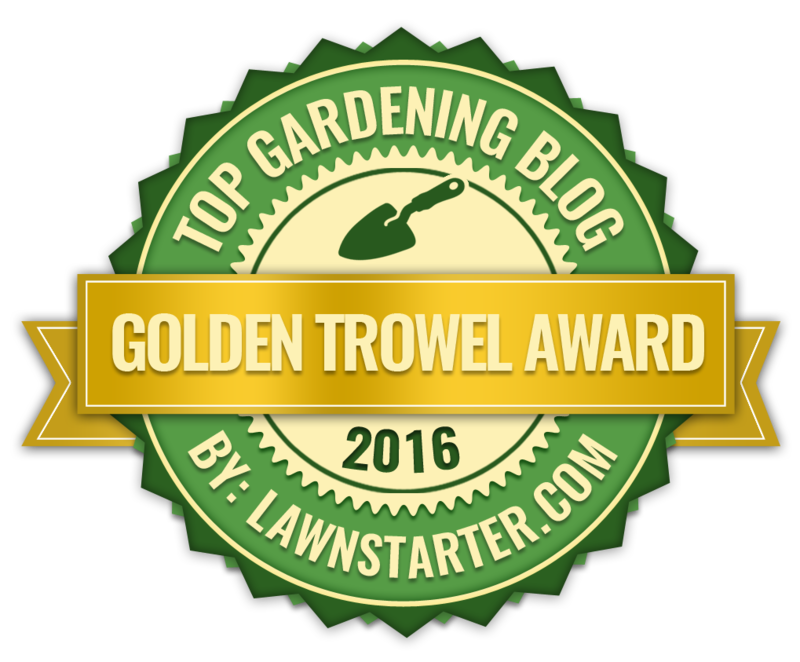 You can sow Musa lasiocarpa at anytime of year. First, soak the seeds for 24 hours in lukewarm water, then plant each seed 0.25 inch deep into a modular seed tray containing a good quality compost such as John Innes 'Seed and Cutting'. Sow just one seed per module. After sowing, gently water in and then allow the excess to drain away before placing the tray inside a heated propagator set to a temperature at approximately 27 degrees Celsius. Alternatively, seal the tray inside a polythene bag and place on the windowsill of a warm, bright room - taking care that the seed tray does not receive direct sunlight.Unfortunately germination of Musa lasiocarpa seeds can be slow and erratic and can take anytime between 1 and 6 months. As each seedling emerges, gently remove it from the modular tray taking care not to disturb the roots as much as possible. Pot on into a 3in pot containing a free draining compost. Pot on as required,you will find that the larger the container the larger the plant will grow.